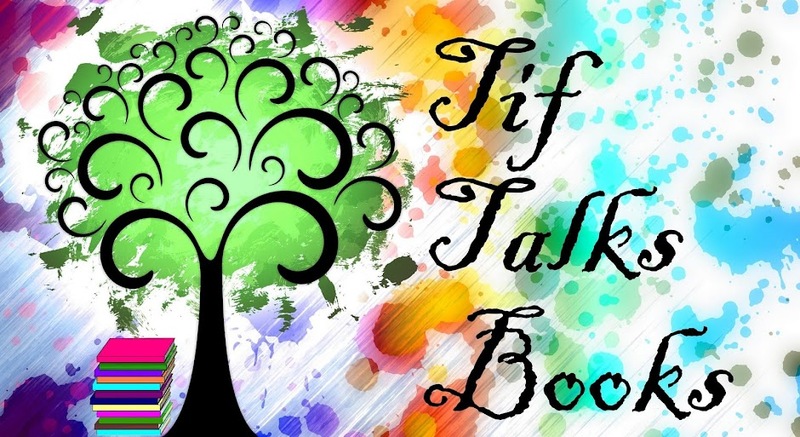 TIF TALKS BOOKS: Where Did The Time Go?!?! Where Did The Time Go?!?! I don't know where all my time has been going lately!! I wish I had more time in the day (and night!) to get my long list of things to do done and to get more sleep!! The move is progressing as well as we can ask for. Since the last time I posted, we have been in the process of searching for and buying a new home. We are to close on June 10th, but move out of our current home on April 30th. Yep, we've got a transition of staying in hotels, traveling, and staying with friends and family for a while! 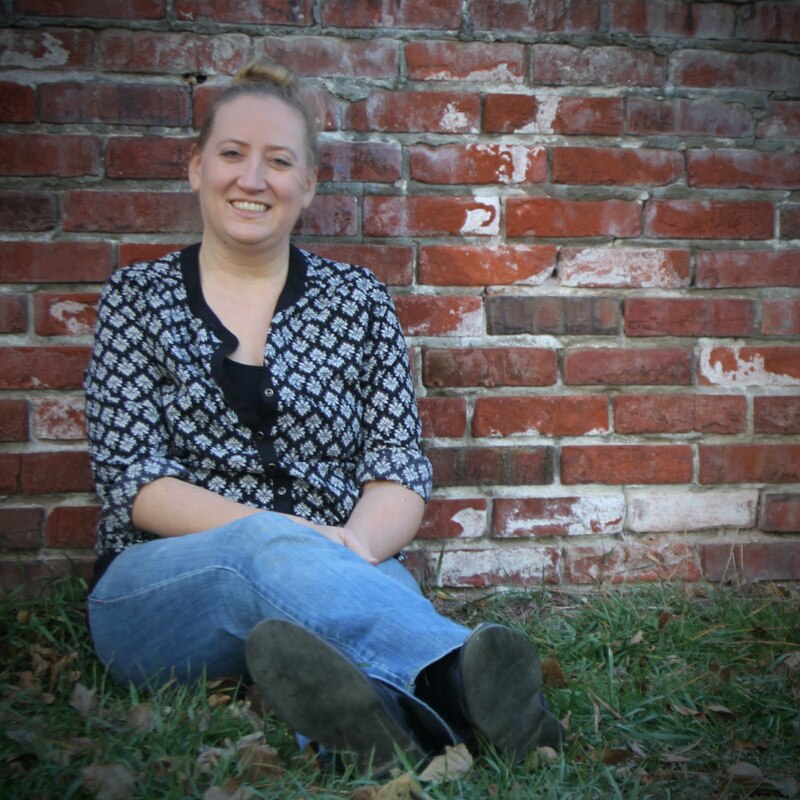 I've been updating my resume, creating cover letters, and applying for a few jobs. And, I really need to finish preparing for the Mom 2 Mom sale that I'm doing tomorrow to get rid of a bunch of my baby stuff. I also turned another year older on Easter Sunday and received the best gift that I could ask for from my kids . . . $20 and a coupon for up to 3 hours at the bookstore ALL BY MYSELF!! I will be cashing in on that this Sunday . . . but I'm trying to decide if I should use some of that time to just grab a drink and read for a couple of those hours OR take the computer and get caught up on ALL the books that I've read and NOT reviewed! Hmmmmm . . . guess we will find out!! I may try to fit both in!! Whatever the case, be looking for my VERY FIRST GIVEAWAY coming soon!! !